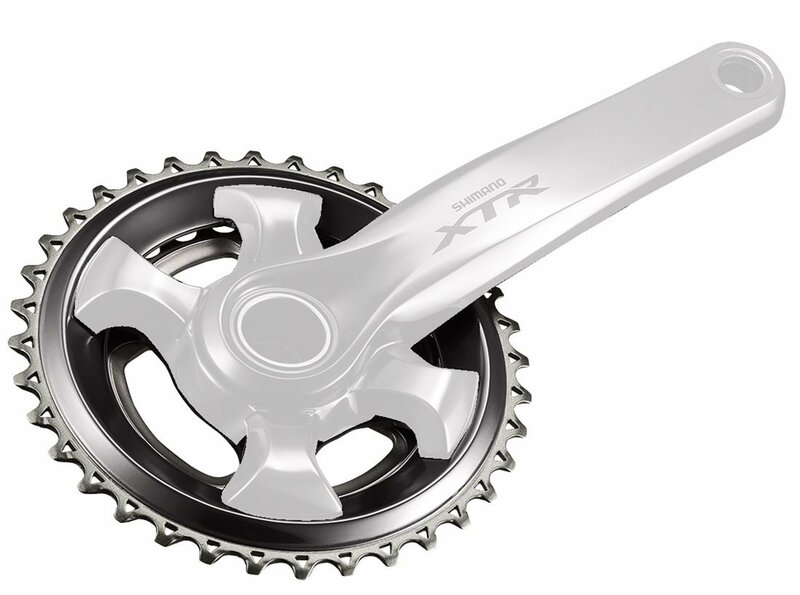 You are looking at chainrings for the Shimano XTR FC-M9090/9000 2x crankset. These chainrings are genuine Shimano high-quality components and are sold individually as either inner or outer chainrings. Each chainring size should be partnered with the proper accompanying chainring size. These combinations are listed below.